A lot of people don’t really know this but Facebook actually has a different section made for you where it stores a lot of the filtered messages that you received. Sounds a bit confusing? 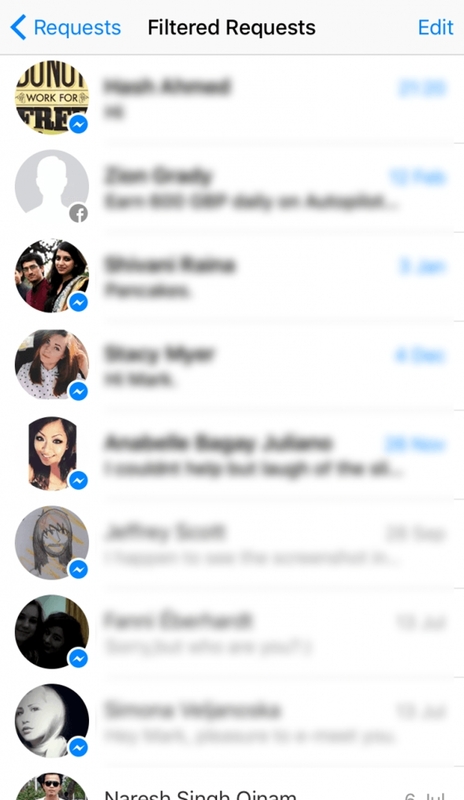 Well, as it happens that if you receive a lot of messages, then these messages are stored in a separate folder in your Facebook account. This happens even more if people who don’t have you on their friend list tries to send you a message or two. 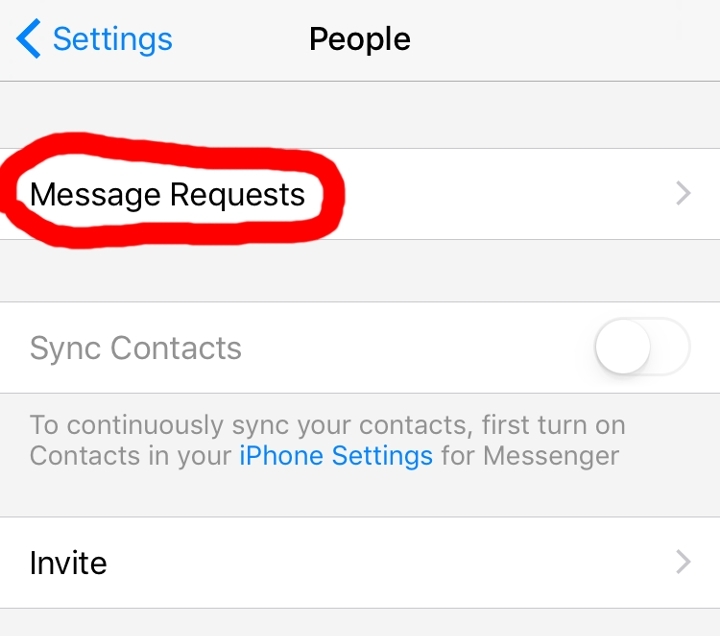 The separate folder is called the “message requests” and they the sender can only have them delivered to you if you decide to accept it. Yes, Facebook is considerate in such a way that they try to try to keep all the spamming messages or the ones from unknown people away from you. There are two ways you can access these messages. The two approaches are for from mobile phones and from desktops. 1. The step one includes loading the Facebook messenger app and then going to the settings option. 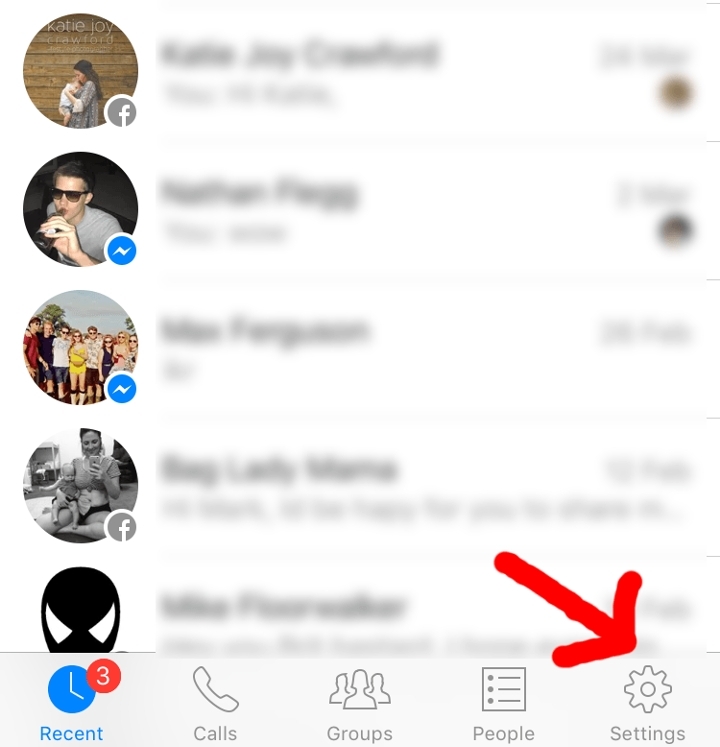 There is a gear symbol in your messenger that is the settings option. 2. 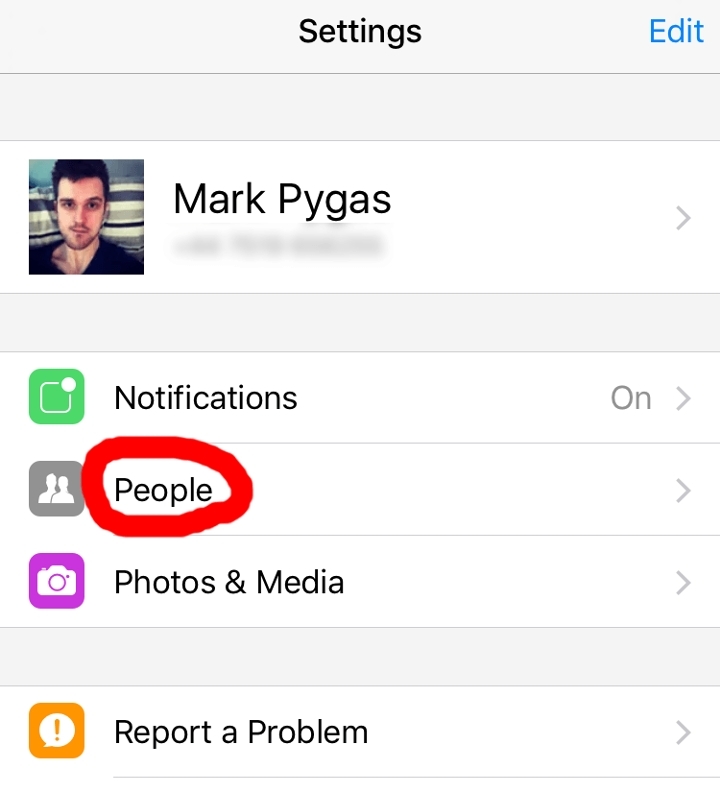 Once you are in your settings, you will notice another option called “People”. Click on that and wait. 3. The People option will display a few other options. From there choose the one that says message requests. 4. 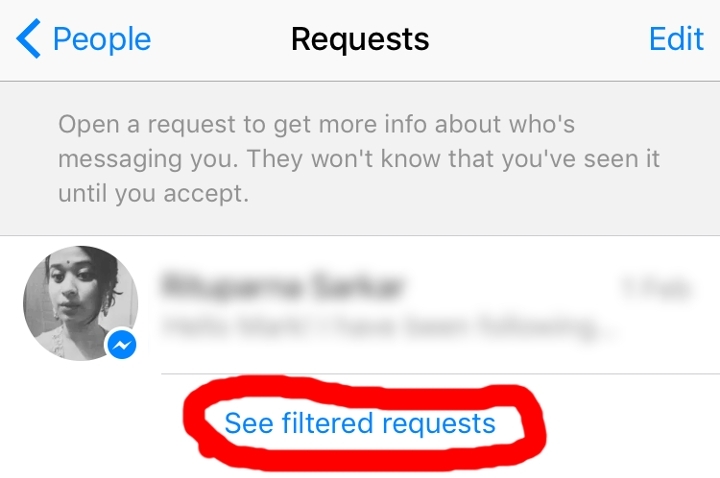 From there click on the “filtered requests”. You will see a host of messages from a lot of people and you will need to accept their message requests and then can read the texts. 5. The number of messages in the filtered section varies of course. Some may get over hundreds of messages from people and other may not get any at all. Don’t get disheartened if you don’t have any, cause most of the time its weird spam messages.